crys cole is a Canadian sound artist working in composition, performance and sound installation. Generating subtle and imperfect sounds through haptic gestures and seemingly mundane materials, she creates texturally nuanced works that continuously retune the ear. cole has performed in Canada, Japan, Australia, Thailand, Singapore, the USA, UK and throughout Europe. 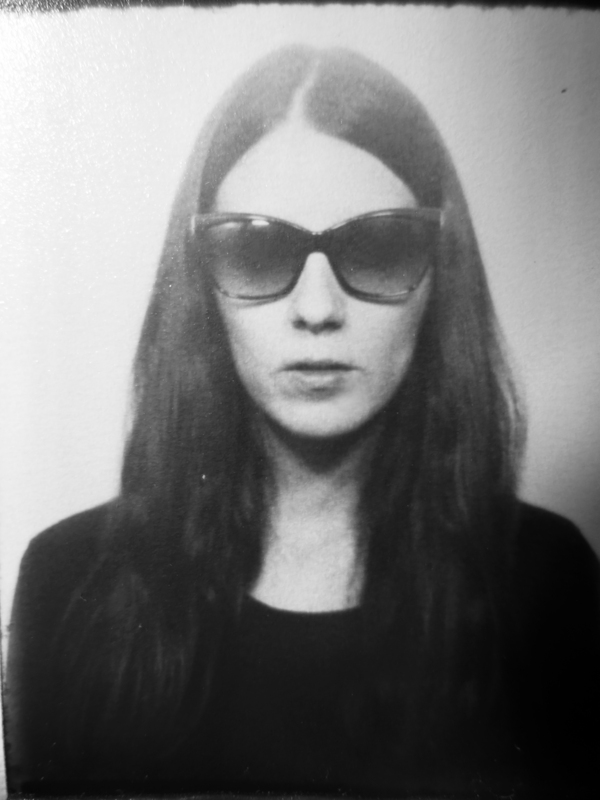 She has ongoing collaborations with Oren Ambarchi (AU) and with James Rushford (AU) (under the name Ora Clementi). She has also worked with Francis Plagne (AU), Leif Elggren (SW), Tetuzi Akiyama (JP), Seiji Morimoto (DE), Jessika Kenney (US), David Rosenboom (US), Annea Lockwood (US/NZ), Keith Rowe (UK), Lance Austin Olsen (CA), Jamie Drouin (CA), Mathieu Ruhlmann (CA), David Behrman (US), Tim Olive (JP/CA) and many more. Cole’s work has been published on labels Black Truffle (AU), Penultimate Press (UK), Ultra Eczema (BE), caduc (CA), Bocian (PL), Another Timbre (UK) and Infrequency editions (CA/DE). With guest appearances published on Touch (UK) and MeGO (AT). She has exhibited her work in Canada, Russia, Czech Republic, Germany, Denmark, Sweden, the UK and Thailand.